We love Despicable Me, so we were excited to find a tutorial on how to make a Minion Bracelet. We think it turned out great! The instructions for the video are straightforward. The hardest part is sourcing the eye for the Minion. 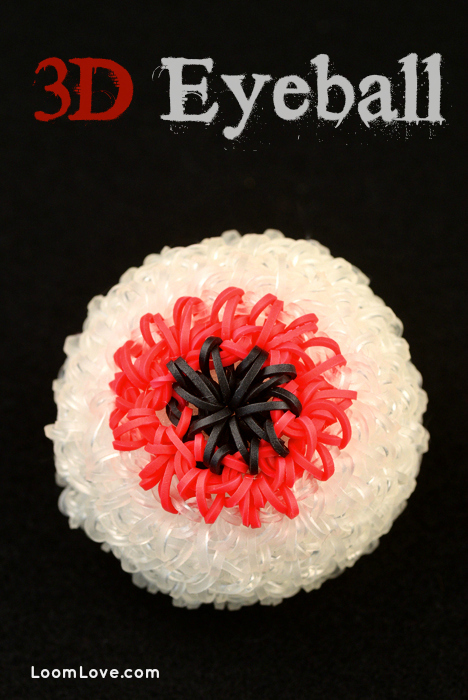 We used a black button, then used white paint to create the eyeball part. 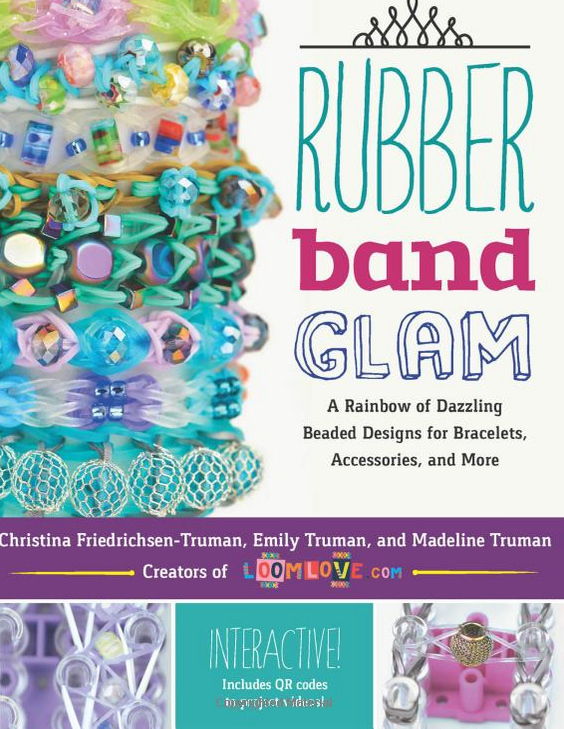 ← Tired of Starburst Bracelets in Rainbow Colors? Try these! 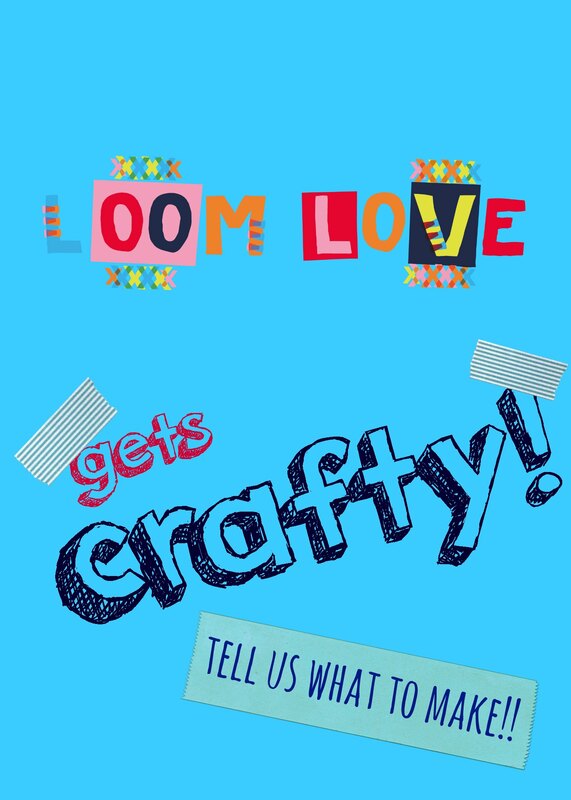 I’ve made these 1 million times and i’ve found out that no u can not make it without the loom(the tube is called the loom) You can buy them at micheal’s, justice,and many more craft stores. but they may not loook the same as others. 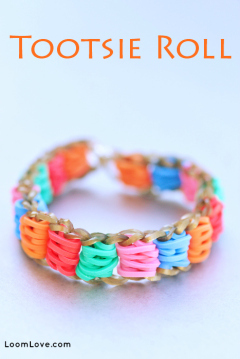 hey this world is awesome because loom bracelets have been created lol!! 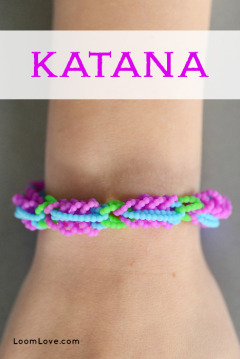 I made this bracelet for my sister. 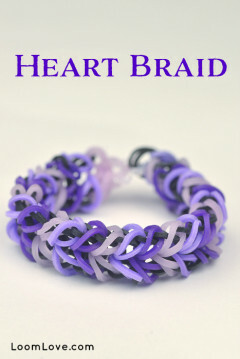 Then i wanted to make one for my cousin with out the loom. When she put it on it completely fell apart! Don’t ever try to make it with no loom! 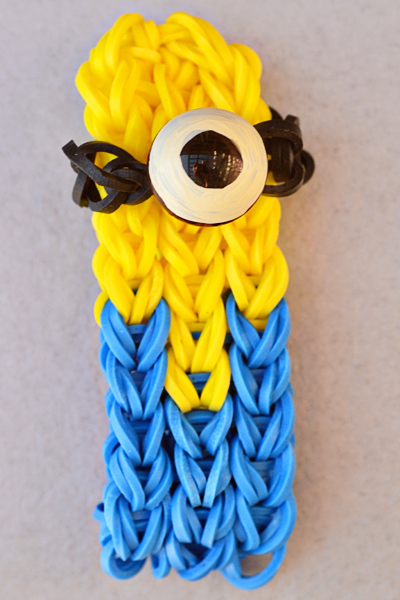 Hi you can make the minion without the loom i made a 3d minion using hook only and it’s fab! These are awesome! I would love some written instructions to pass out to my students. They Loom every day before school and at Recess…they are definitely addicted. Where do you get the eye beads? Hi Bella.. We used a round, black button and painted the white part. Do you think just plain old googley eyes would work? You’d have to figure out how to attach it. I found some googly eyes with the thing on the back at Hobby Lobby and they were only 1 dollar. 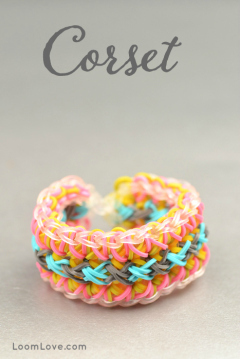 i have made this bracelet with a painted button but these work SO MUCH BETTER!!! Thank you so much!! These are so awesome. My son and I made one and he loves it!! What size button did you use? 10mm? I found the googly eyes at Hobby Lobby! They are in the craft section by all the other googly eyes- just get the 10mm sew on eyes. it is sooooooooooo cool luv it !!!!!!!!!!! 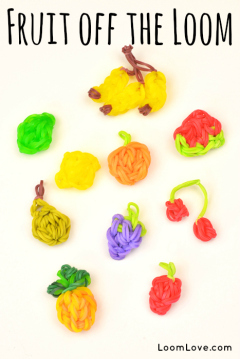 What is the best ways to avoid rubber band breakage? especially after your well into the project. Aside from just being careful not to pull to hard. 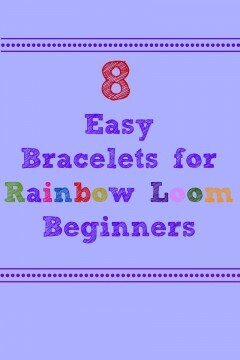 oh my word i am going to make one as soon as i get my loom i is sooooo cute! Love this and it is super easy to follow! For the eye I used a plain googly eye and a tiny drop of super glue in the middle of the goggles, it worked great! Thanks for the project idea!! How do you extend it? Hi. How do you extend it on a single? did 3 of these I sold them fr 2 dollars well pepl sure love them. I also made puppies giraffes n many other animals wich sold like hot cakes! tanks fr da idea make more probly even some like neclaces good luck on that! How do you make a dog? I found out that you can make the evil purple minions by replacing the yellow bands with purple bands, and the blue with black bands! I don’t have a great band will any color work? I don’t have a grey band, so will any color work? Yes I used a white.works fine.black would work too. Of course!! It’s your bracelet. Do whatever you want to do with it! What I do is just get another rubber band that looks similar to that color. It doesn’t have to be what the video says. Maybe you could do a pink minion with a purple goggle on and green dungarees. As long as you like it, it doesn’t matter. How do you make them can you do a more clear video? I am not sure how to make a minion???? OMG MY BROTHER WOULD LOVE THAT BRACELET!!!!!!!!!!!!!!!!!!!!!!!! You do the middle then the sides.I made one and I love it.the tutorial is not very easy to follow but I was able to make it cause I know how to make a triple-single.thanks for the ideas.I love,love,LOVE IT! This is a horrible “tutorial”. No one can see what you’re doing, and you don’t explain things clearly. Try having the camera at such an angle as to allow people to ACTUALLY SEE WHAT YOU’RE DOING. That’s what tutorials are ::supposed:: to do. Good grief. How hard can it be to understand that you can’t show people how to do something if they can’t see what you’re doing? Not rocket science. 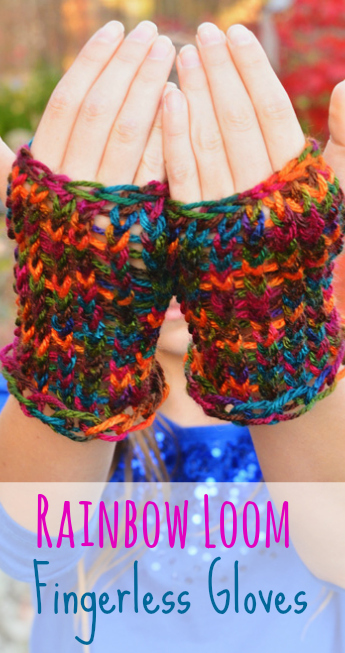 I love this tutorial! Its awesome! And there super cute!!???????? Just made this with my son. It turned out so cute! That is soo cute!! ???? Do you think you can make the purple minion? With the hair on top. That would be cool. ???????? This has to be the best bracelet ever!!! A despicable me minon?!?!! How cute!!!!!!! do you need to double the bands or do you have to have double the bands?? Do you have to do the eye close to the beginning like the bidio shows ,or can you put it on at the end? Can you make this even if you don’t have an eye bead thing? hey i was wondering where did u get the eyes from i have looked on ebay and i cant find them please help thanks. 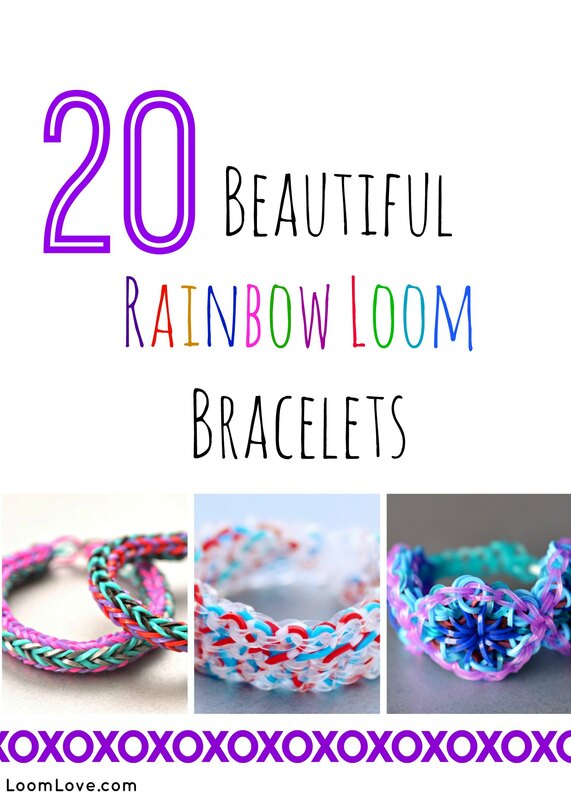 Jasmine, is your loom an official Rainbow Loom? How many bands were used? BTW, it’s really cute! ???? Hey I really enjoyed making this but the video is quite hard to follow at times. She says: like this! And quickly flips the loom towards the camera for all of a second before hiding it again!!!! Very frustrating!!!! I love the minion bracket. The video easy to follow and it is not as complex as it looks. Thanks. Do you think it would be possible to make an arms exstention? I seem to find that this works well instead of using the button thing but using a cap band way. You can see it during the tutorialsbyA pokeball charm with pop out centre (the pop out centre is the bit I used for the eye). 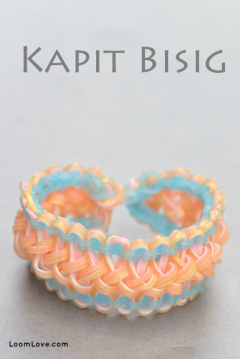 We love your videos because we can’t do any of your bracelets and charms we have no loom or bands we Just like to watch how lucky you are so can we sign up for the giveaway this is our favorite bracelet. I had the same problem! I took a black bead and painted a small white circle on it, and used that instead. It worked! You could also use bands, maybe. Hope that helps! My kids love these. Was my first time making on a loom and took me about 6 attempts before I got it. My problem was on pulling hoops above triangle. Got it eventually and looks fantastic. I would use double bands on blue triangle at the end to give more strength. AWESOME!!! this was easy. it looks soo cool. can u use bands for the eyes? 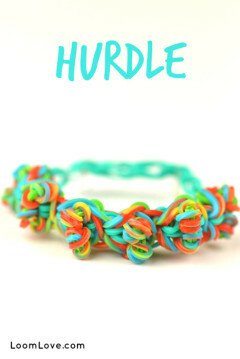 I made this bracelet and it turned out awesome!!! !The turorials are easy to follow!!! keep it going loom love! So cute my aunt would really like this because she loves minions! You are rocking. This website is just awesome. I can’t stop loving it. But instead of the goggle eyes can we do the eye with rubber bands? Please make a bracelet of draculaura the monster high character. Please….